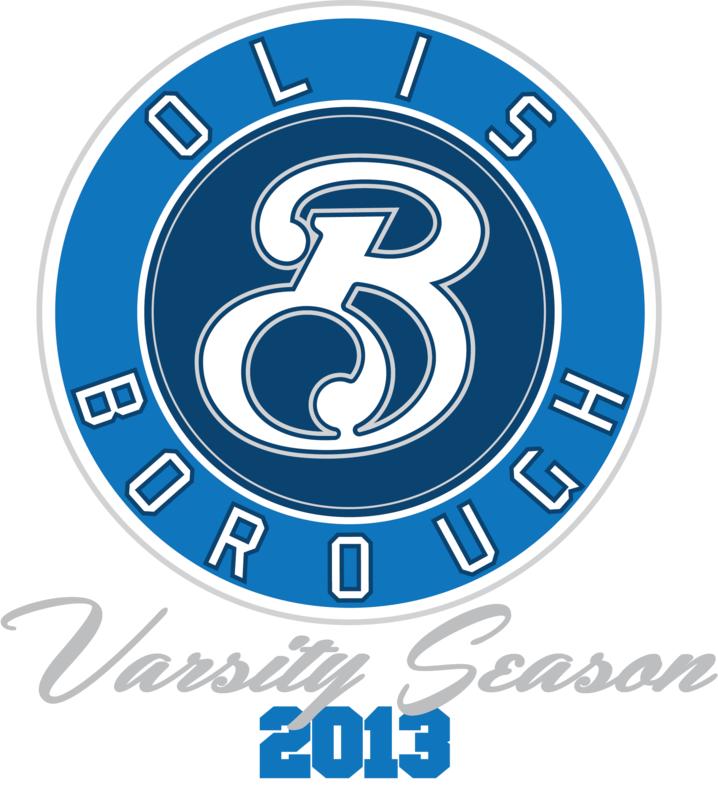 After a long awaited release the “Olis CloCo – Varsity Season” Has arrived. Sporting the four teams each in two colourways there’s a flavour for all. Head over to the online store and grab yourself an exclusive.